Whether it’s the signature painting for your home or hotel lobby to hundreds of pieces of art for your business, we bring the art world to you, and take care of every detail, from concept to installation. We provide world class artwork to businesses and individuals wishing to enhance and beautify their ofﬁce environment or home. We collaborate with designers, architects and developers with the selection and acquisition of works of art for corporate, hotel, restaurant, institutional and residential interiors. 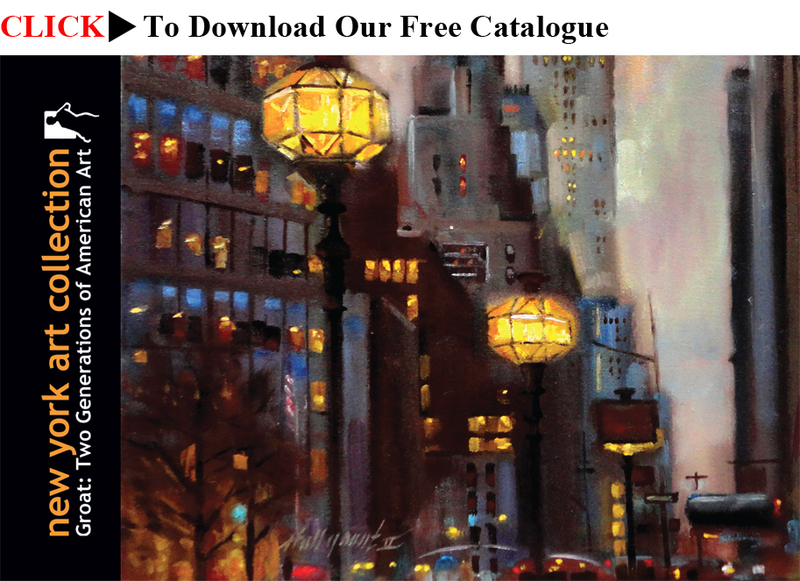 New York Art Collection will work with you to choose the ideal works of art to reinforce your companies’ image. Following the initial consultation, we work with you to select the ideal art for your project, vision and budget. We will source artwork options for your review, specifically catered to your space. Locating the right artists and images for a commercial interior can be a difficult task. Our affiliation with artists internationally, allows us to compile a unique collection of artwork to compliment any commercial interior. In addition to original artwork, we provide a diverse selection of giclée gallery wrapped canvas prints, which are perfect for companies with limited budgets, and have over 2,000 image files for residential and corporate designers. Early in the construction process we will meet to discuss key spaces for art and proper lighting to allow for integrating the artwork into the architectural plans. We work with architects, building owners, managers and interior designers to develop solutions that make each environment more meaningful. We are known for delivering artwork on-time and on-budget. We will work with you to decide the absolute best use of your budget, along with reviewing floor plans and touring your facility. Whether it’s multiple sites, numerous artists, various types of custom art and framing, a phased installation or a specialized commission, we manage it all.